It has been proved that elephant foot yam has many medical benefits as its root is highly stomachic, restorative, carminative and tonic. # The cooling effect of yam can be a cure for Hypertension. # Yam is dried and often used as a treatment for piles and dysentery..
# Yam helps to reduce cholesterol levels in the blood. So it can be used as slimming food because it lowers cholesterol levels and promotes weight loss and also has a high concentration of key minerals. # Yam can even act as an anticoagulant. 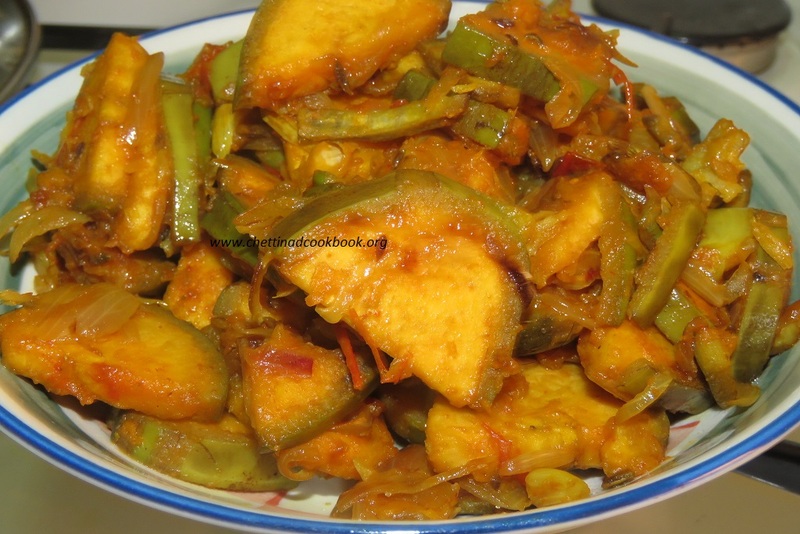 # Elephant foot yam can be safely consumed by diabetic people. 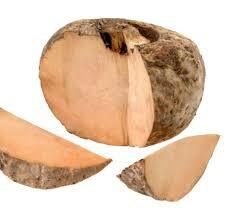 # Elephant foot yam helps to maintain the hormonal balance by increasing the estrogen level in women. It can relieve women from pre-menstrual syndrome as well. # Hemorrhoids patients are also prescribed to have elephant yam. # Powerful antioxidant Vitamin C is present which delays ageing. # It is also provided as a medicine for treatment to patients suffering from acute rheumatism. # Irregular bowel movements and constipation can also be cured by consuming yam. # Yam reduces muscle spasms. 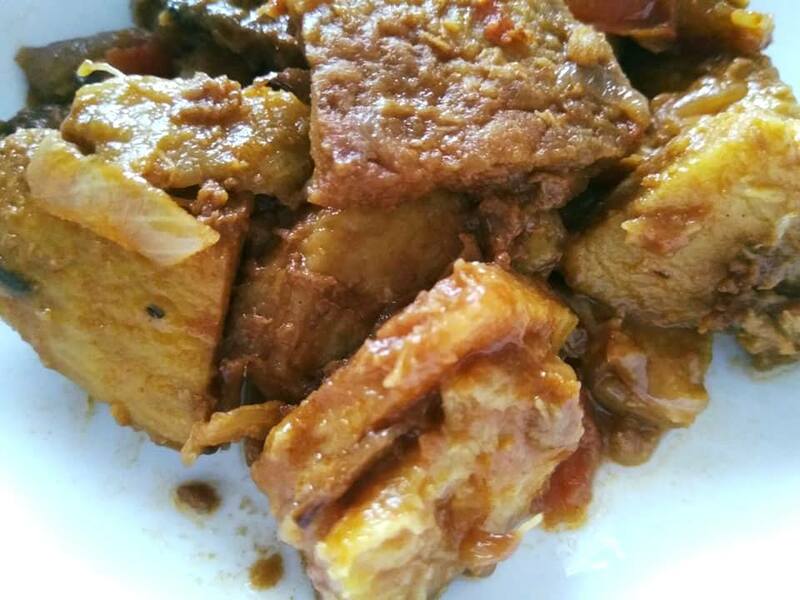 1.Turmeric powder-1/2 tsp, Salt-1/2 tsp, Tamarind extract-2 tbsp. 4. 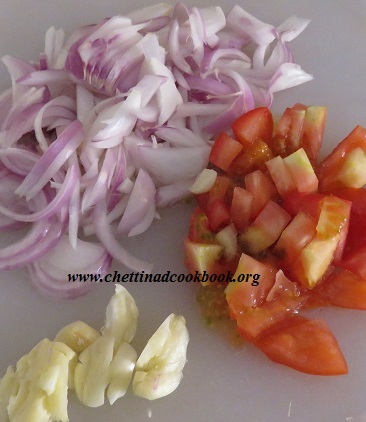 Add ginger garlic paste, chopped tomato and salt cook until tomato leaves its skin. 5. Add masala powder sprinkle some water and cook for 3 more minutes in low flame. 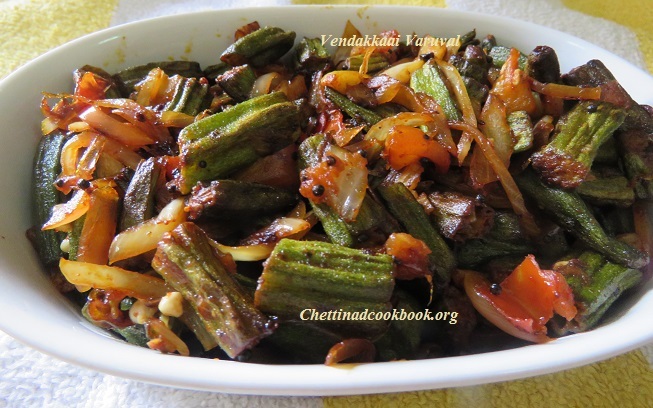 Raw Banana Nendran sauteed with some mild spices to make a wonderful side dish for your main meal, plain cooked rice, dal and rasam with this fry will be amazing taste. Easy to cook healthy to eat. 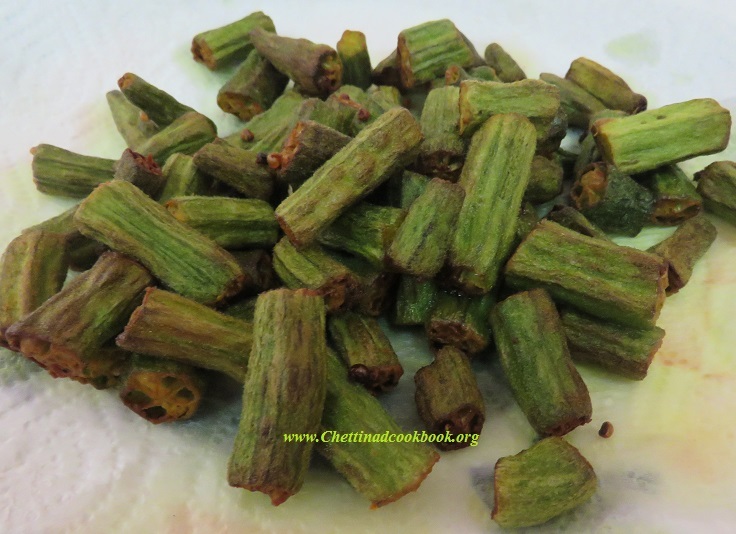 The Nendran Banana variety has a wonderful-unique taste and texture and can be used in many different ways, apart from steaming and making chips. Slice banana toa medium thick slices. 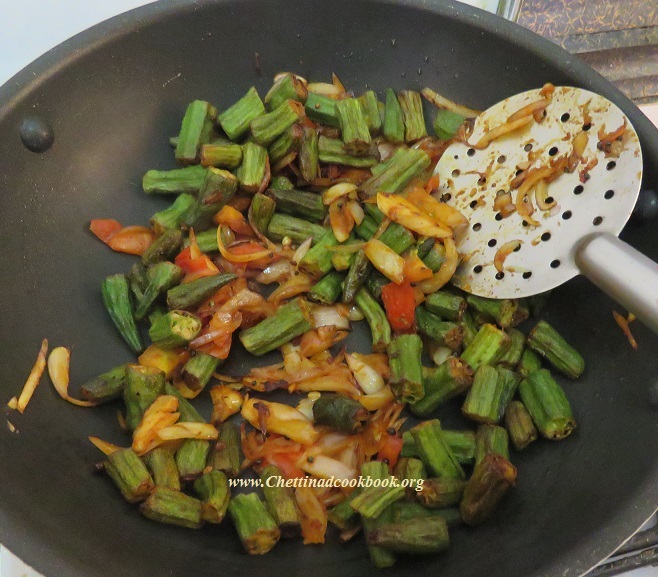 Heat pan with oil, add few fennel seeds. 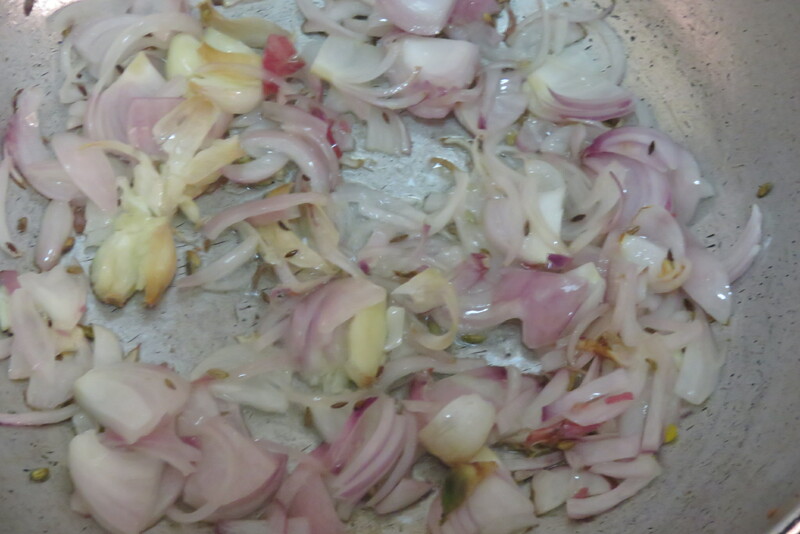 Add crushed garlic to the oil, now add long chopped onion to it, saute well until translucent. 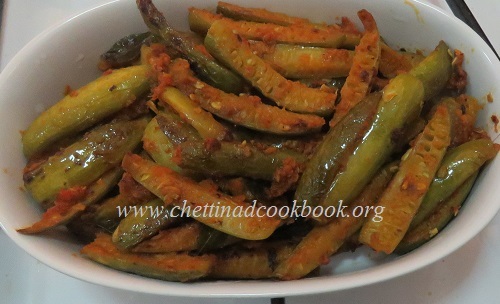 Add sliced banana and curry leaves, sprinkle some salt, turmeric and chilli powder. Smear some water and cook till it gets roasted. 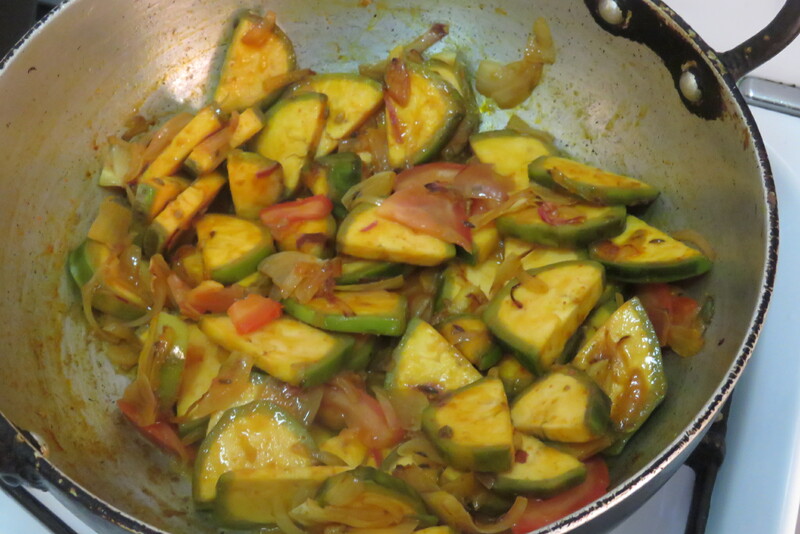 Golden banana saute is ready to serve in few minutes of effort. Simply takes no time to cook this wonderful dish. Wash Potato no need to peel its skin, just prepare it to gain the complete nutrient value. Round cut sweet Potato. Steam cook for 3 minutes. Heat pan 1 tables spoon of coconut oil and season it with mustard, red chili 2nos, and curry leaves. Add the partially cooked sweet potato and fry in low fire, add salt, and crushed pepper, roast it in low flame for 5 to 10 minutes. 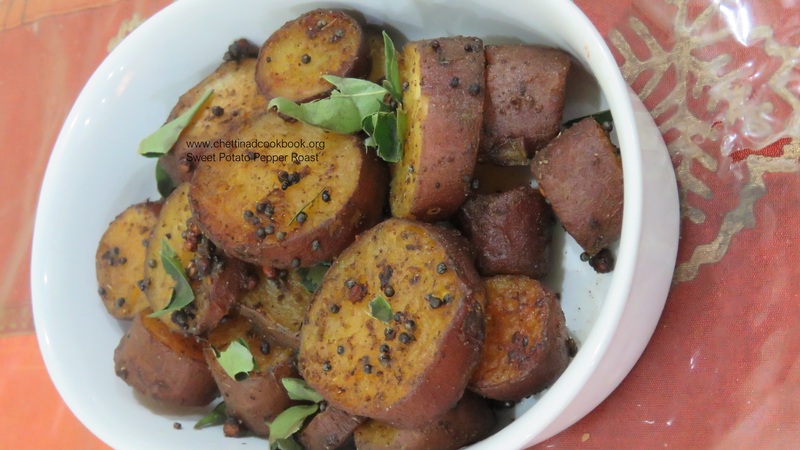 roasted sweet potato goes well with plain cooked rice and sambar. 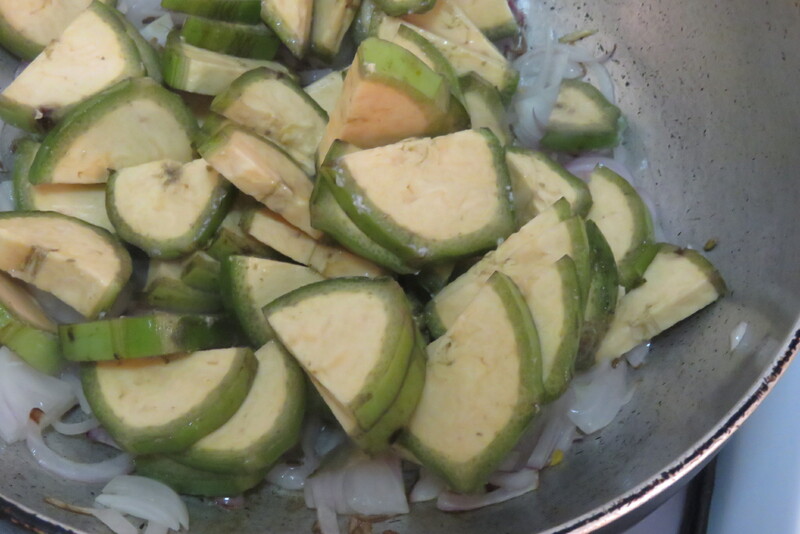 1.Clean and cut Ivy gourd to thin lengthwise slices. 2.Grind all the above ‘To grind ingredients” to a smooth paste. 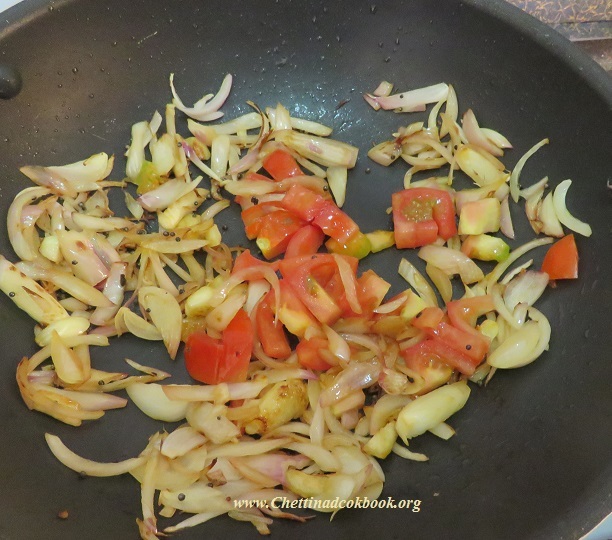 3.Heat pan with 1 tablespoon of oil, fry kovakkai for 3 minutes. 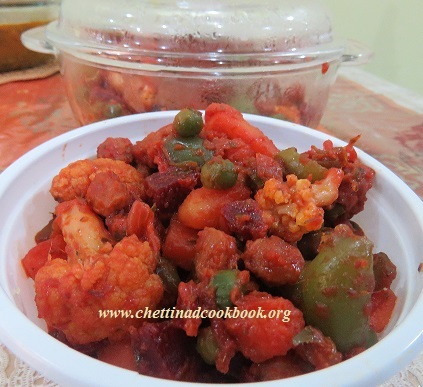 4.Add ground masala paste to it mix well, sprinkle half cup water, close and cook for 5 minutes till it becomes soft. 5. Fry until the water evaporates. 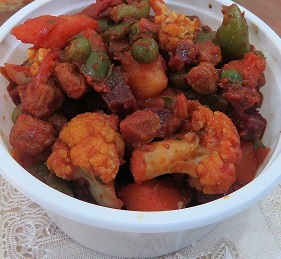 Aromatic kovakkai varuval is ready to serve.